Barefoot In Blue Jeans: I Was Mentioned!!! 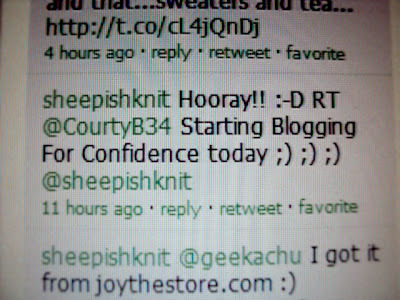 By Sheepish Girl Meredith!!! I Was Mentioned!!! By Sheepish Girl Meredith!!! 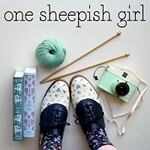 I love this girl's blog! This girl's blog is super duper cute and she has some awesome ideas! I mentioned her in a tweet this morning and she replied! I think it is very exciting!! !